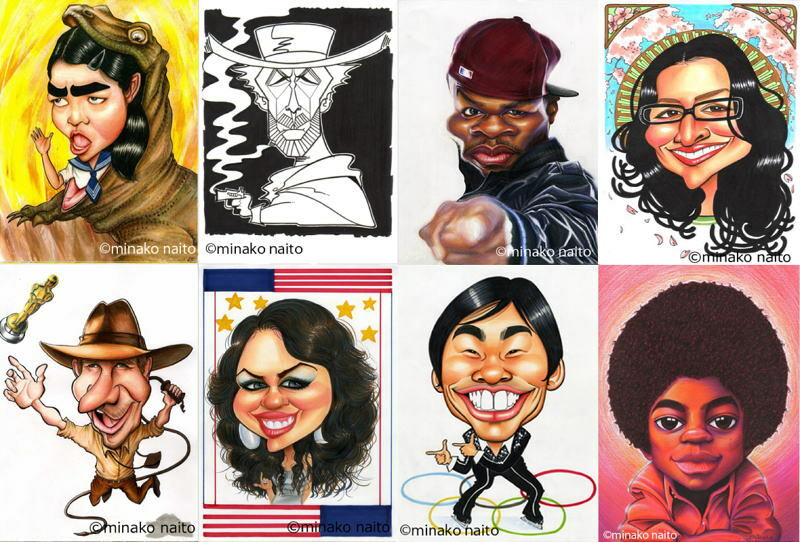 Welcome to my caricature web page! Here you will find samples and price. Looking for a UNIQUE gift? Try my personalised caricature! copyright?2015?MINAKO NAITO ALL Rights Reserved.